In most poker games, the winning hand is usually made up of the best five cards that can be put together. When there are two winning hands in a Texas Holdem poker game, it is in effect known as a tie that in turn results in a split pot. Split pots are usually done by stacking the chips side by side in order to compare their height which translates into the same value for both stacks. In case the chips used in the game are in different denominations then this equal split is done for all the denominations available. This follows the order of the largest in value all the way down to the lowest in value. Once a pot has been split equally, there might be situations where a single odd, often of the lowest denomination, chip is left standing. In the case where a pot is split three ways, there can be two odd chips as well. In these situations, the remaining odd chips are assigned based on the rules that all the players agreed to at the beginning of the game. This is commonly applied when the players are playing a high-low split game. The pot in this case is divided between a high and low hand. The odd chip should always be awarded to the high hand. When the pot has to be split because players have a tied hand, the odd chip should then be awarded to the player with the hand that has the highest ranking single card. If both players have such a card of the same rank, it then adds up that the suits should then be used to determine who gets to keep the odd chip. The Spades here rank highest followed by Hearts and then Diamonds while the Clubs are ranked lowest. Under this rule, the odd chip is awarded to the first player in clockwise rotation position from the dealer. This rule is however not used in certain games where there are no buttons; such a player may have undue advantage over the other winners, this is not the case with Texas Hold’em poker though. In this case, the odd chip from splitting the pot is carried over to the next round of play as an ante. This rule is used to settle most home games. This rule is more of an exception of all the other rules. It is applied when one player has the winning high hand and two or more other players have the winning low hand. This kind of segmented pot is normally referred to as quartered. The odd chip is given to the low hand rather than the high hand in case the high hand only wins in its half of the pot. 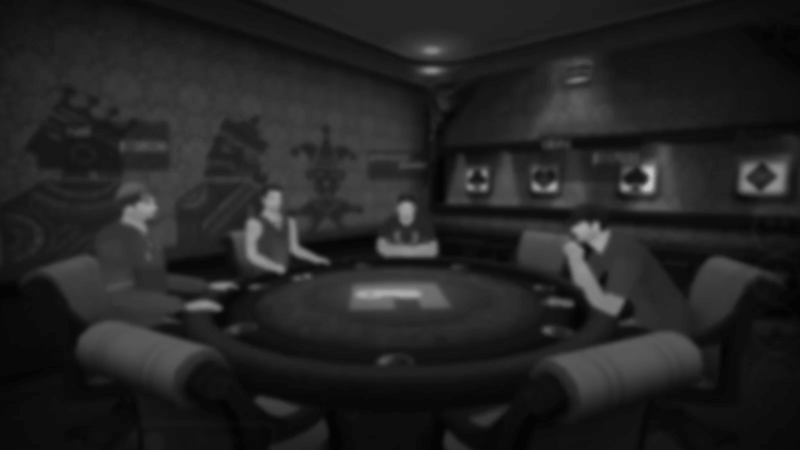 These poker rules are more or less the same in all poker games including Texas Holdem poker and can be varied through consensus depending on the players’ agreements.